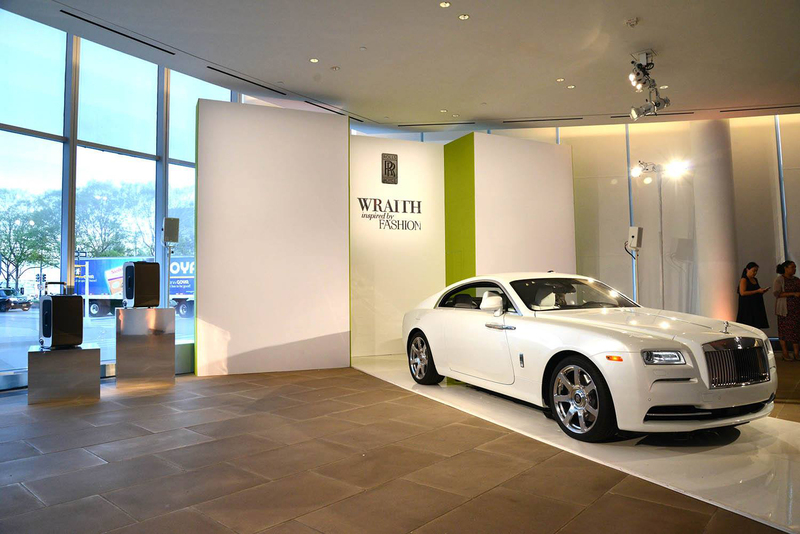 Rolls Royce | Readyset Inc.
We helped Rolls-Royce Motor Cars unveil the limited edition “Wraith-Inspired by Fashion” at the IAC. The runway-inspired set was installed in conjunction with the ‘Women of Influence in the Business of Style’ panel discussion, an event organized by PRATT Institute. Designed by Blumlein Associate, Inc (BAI Design) and produced by Octagon.